25%off ANY 2 Select Vapes! 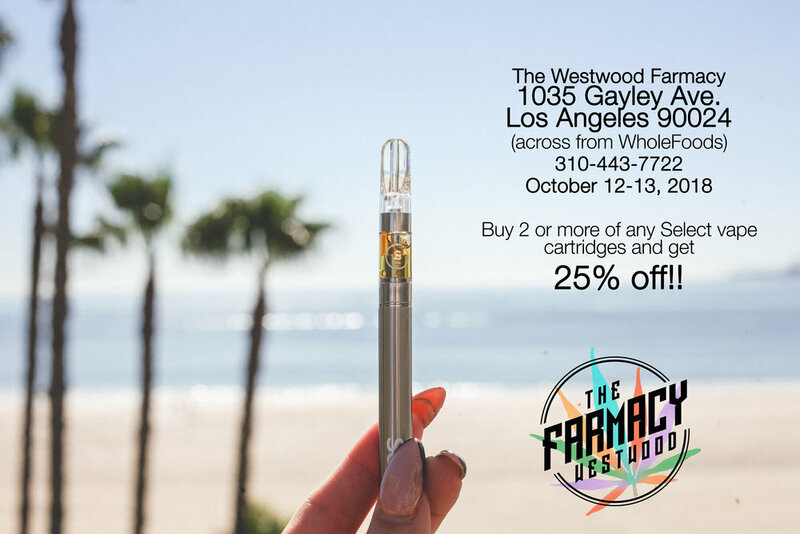 Buy any 2 Select Vape Cartridges, get 25% off!! $45 1g Select Elite Vape Carts!